Posted May 24th, 2016 by Jeff Patterson & filed under Tai Chi | Qigong. Posted March 9th, 2016 by Jeff Patterson & filed under Tai Chi | Qigong. Posted December 13th, 2015 by Jeff Patterson & filed under Tai Chi | Qigong. Posted December 7th, 2015 by Jeff Patterson & filed under Tai Chi | Qigong. 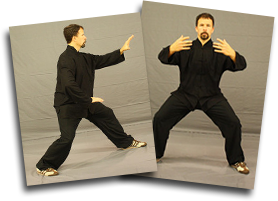 Posted November 27th, 2015 by Jeff Patterson & filed under Tai Chi | Qigong. Posted November 17th, 2015 by Jeff Patterson & filed under Tai Chi | Qigong. Posted November 13th, 2015 by Jeff Patterson & filed under Tai Chi | Qigong. Posted November 11th, 2015 by Jeff Patterson & filed under Tai Chi | Qigong.